Origami Antarktika is Jonas Qvale solo, sometimes with guests. 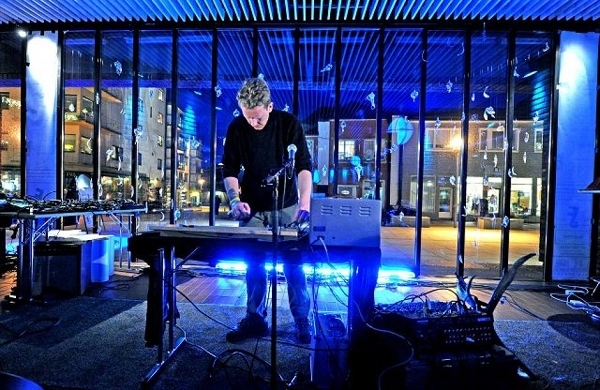 Qvale uses self-built instruments and equipment, microphones, toys, effects, sine generator, modified electronics and field recordings as building blocks in his compositions. Often the systems interact, on the verge of collapse or barely in balance. Qvale is also the leader of the group Hornorkesteret, which explores purely acoustic sounds and melodies. He was this year awarded 75 000 NOK from the Norwegian Composers Fund to write theater music for the project “Shadow vs Light”.